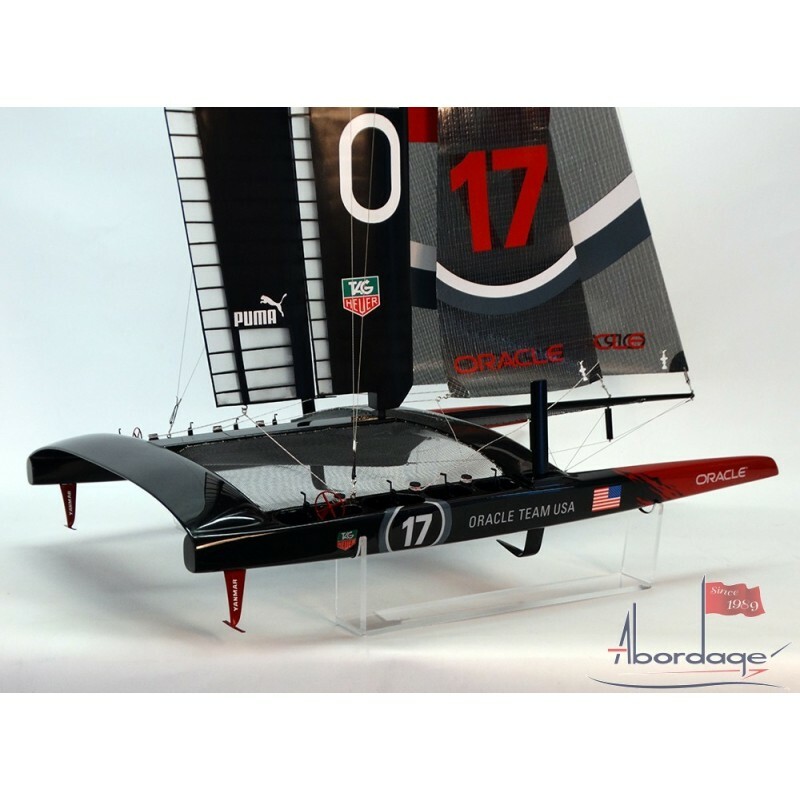 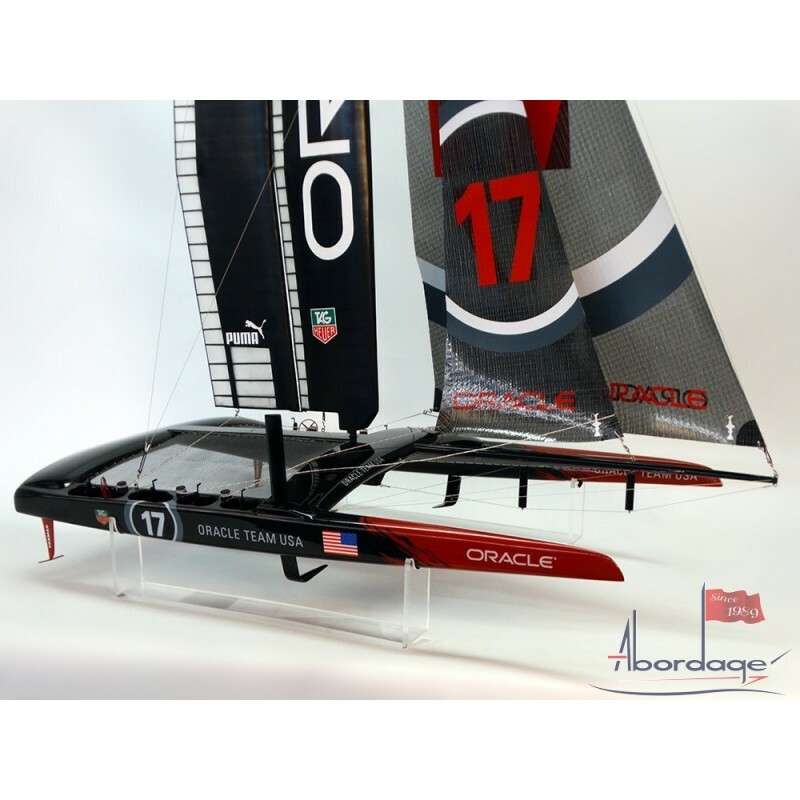 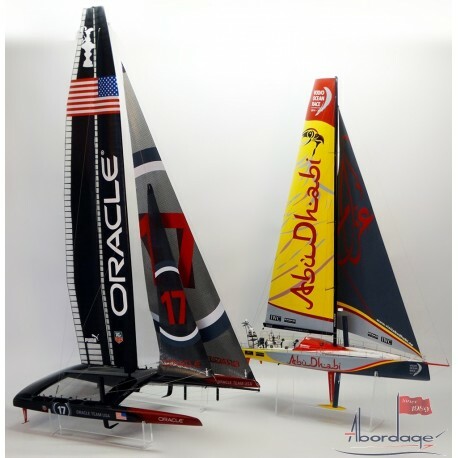 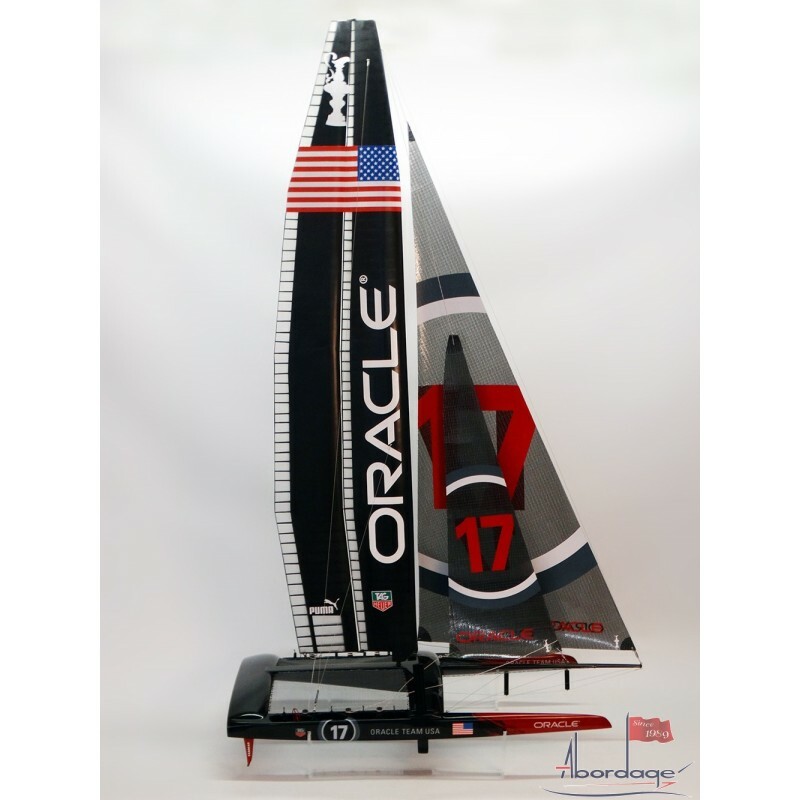 See this ORACLE TEAM USA 17 - AC 72 - 2013 Catamaran custom model, commissioned by the Museum of Science and Industry of Chicago. 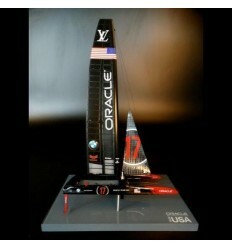 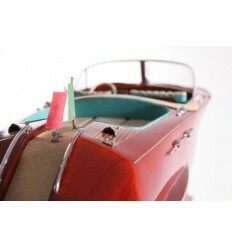 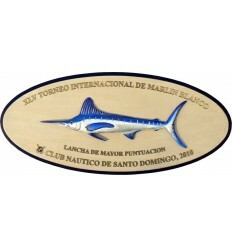 Scale 1/35 or 28 inches in length. 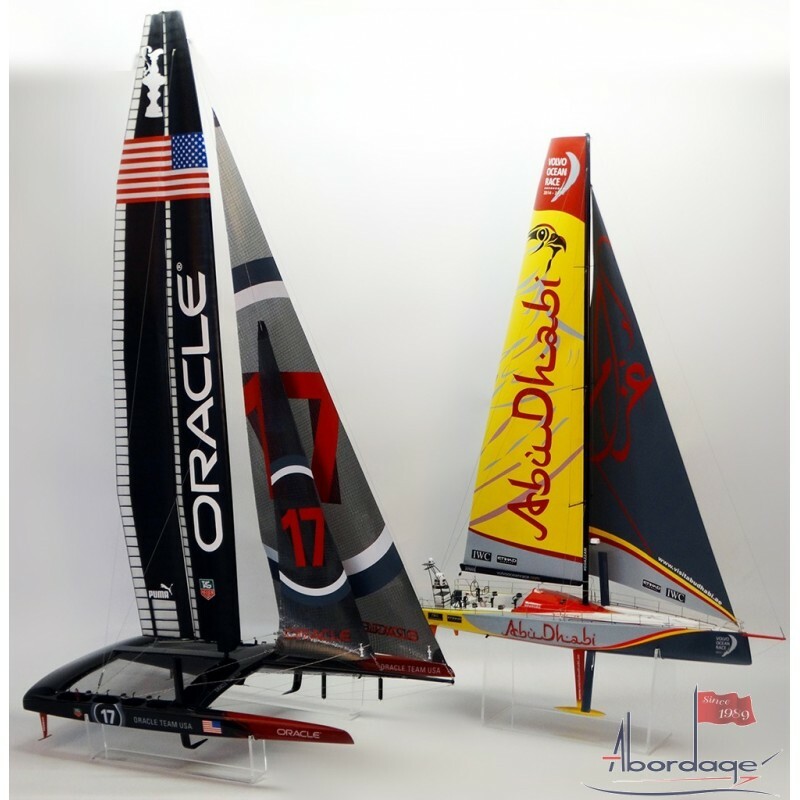 The Museum also ordered the custom model of the Volvo Ocean Race 65, Azzam, Abu Dhabi Ocean Racing Team 2014-2015. 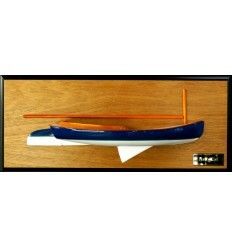 Scale 1/35 or 28 inches in length. 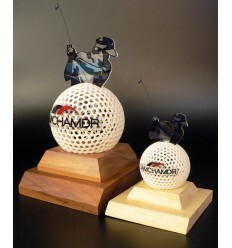 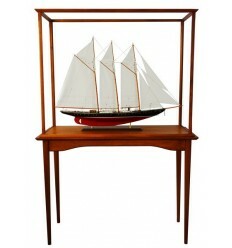 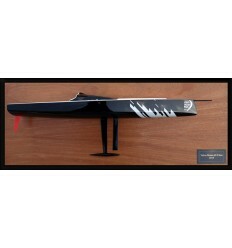 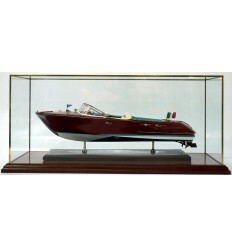 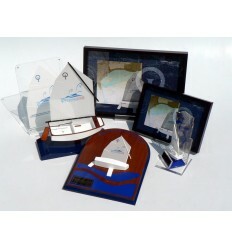 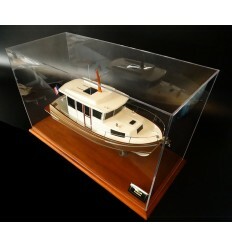 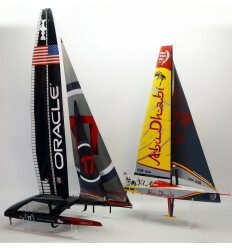 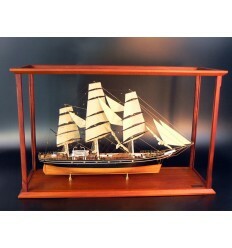 The Museum also ordered the custom model of the Volvo Ocean Race 65, Azzam, Abu Dhabi Ocean Racing Team.